4 BHK Houses - 1700 Sq.ft. 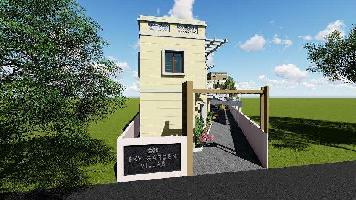 4 BHK Houses - 2053 Sq.ft. 4 BHK Houses - 1000 Sq.ft. 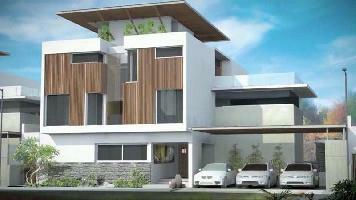 4 BHK Houses - 2550 Sq.ft. 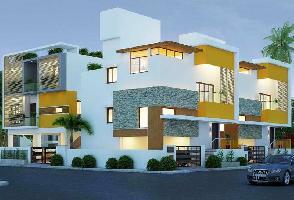 4 BHK Houses - 2400 Sq.ft. 1 BHK Houses - 400 Sq.ft. 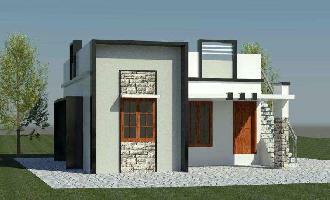 2 BHK Houses - 800 Sq.ft. 4 BHK Houses - 1500 Sq.ft. 2 BHK Houses - 760 Sq.ft. 3 BHK Houses - 956 Sq.ft. 2 BHK Houses - 750 Sq.ft. 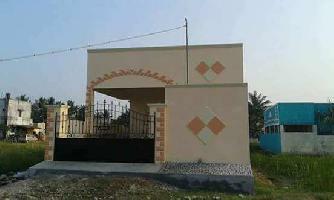 DTCP Approved Plots And Independent Villa 2 Bhk. 4 BHK Houses - 4200 Sq.ft. 4 BHK Houses - 1650 Sq.ft. 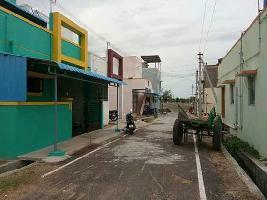 Sqft-230,0 Road Just 24ft Facing - North Tambaram Railway Station Just 1km Cmda Approved. 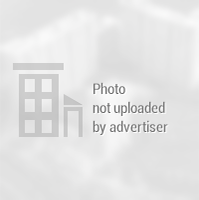 4 BHK Houses - 2040 Sq.ft. 1 BHK Houses - 1100 Sq.ft. Walkable Distance to Camproad Stoping and Near By School. College . Hospital and Mini Bustand. 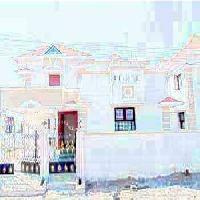 5 BHK Houses - 6825 Sq.ft. 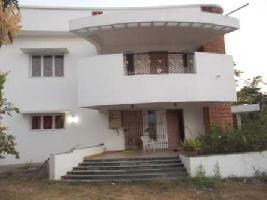 3 BHK Houses - 2000 Sq.ft. 3 BHK Houses - 800 Sq.ft. 3 BHK Houses - 1760 Sq.ft.